The traffic congestion on Domingo Comín Street was noticed on Wednesday night from Ernesto Albán avenue until reaching the sector of Caraguay. There, the entry and exit was complicated due to the large number of buyers, and sellers were crowded into the income to sell grains, legumes, and fruits. However, fish was the seafood in which there was more noticeable an increase in prices. The excess of people is due to the high sale of fish, for Easter. The first episode of the last season of Game of Thrones has broken records for the series and HBO. The cable channel said that 17.4 million viewers watched the episode on Sunday, either on television or online, which represent the season's most watched chapter of the saga. HBO Now also had its best night of streaming, the channel said yesterday. 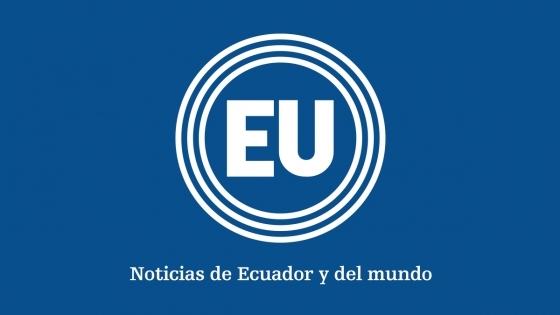 Adequate employment in Ecuador continues its decline; The National Institute of Statistics and Census (INEC) published the labor figures corresponding to the month of March. The last season of Game of Thrones came, but this may mean a new beginning for one of his characters. Kit Harington, the actor who plays Jon Snow has plans for when the series ends: being a father, the Spanish website refers 20 minutes. In an interview with InStyle magazine, the 32-year-old interpreter spoke about his step in HBO fiction, the impact -and the therapy- of having incarnated one of the characters with the greatest number of fans and, of course, the future. 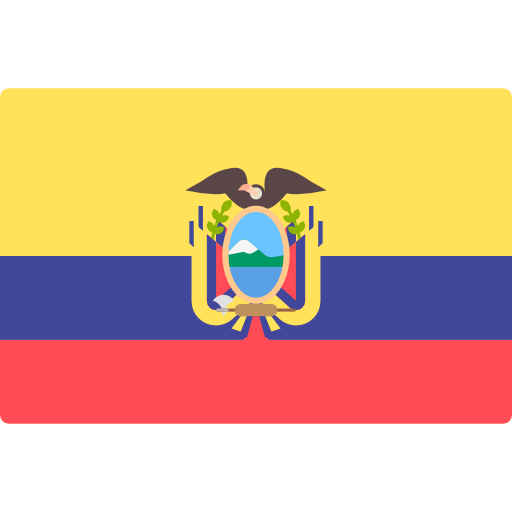 In one year, Ecuadorians drink about 1,560 million liters of non-alcoholic beverages (soft drinks, water, teas, isotonic drinks). However, the structure of consumption changed in the last three years. Every year during the days leading up to Holy Week, the canton of Pimampiro, in Imbabura, becomes the ideal setting for traditional bartering or exchange, as the Pimampireños call it. Bartering is an ancestral activity of solidarity and reciprocity, declared Intangible Cultural Heritage of Ecuador, in which thousands of people from different communities of Imbabura, Carchi, Pichincha, Esmeraldas, Sucumbíos and southern Colombia exchange a variety of products without using money. Venezuela can not access any program of the International Monetary Fund (IMF), or withdraw its reserves within this institution, until its member states clarify what government they recognize in Caracas, said on Wednesday a spokesman of the organism. The legitimacy of the Venezuelan government is in question since January, when opposition leader Juan Guaidó challenged the authority of President Nicolás Maduro, amid an acute economic crisis. The mayor of New York, Bill de Blasio, declared Tuesday a public emergency in parts of Brooklyn in response to a measles outbreak, forcing people to get vaccinated in affected areas or they could face fines. The largest outbreak of measles in the city since 1991 has been largely confined to the Orthodox Jewish community of Williamsburg, Brooklyn, where 285 cases have been confirmed since October, de Blasio told a news conference. Galo Lara, candidate to the Prefecture of Los Ríos for Patriotic Society, denounced electoral fraud this morning and affirmed that he will ask the National Electoral Council (CNE), to carry out again the elections in the province. The evidence of the alleged fraud is based on several minutes, which according to Lara, there would be between 80, 90 and 100 votes subtracted from his candidacy.